The longest human lifespan which is officially recorded is that of Jeanne Louise Calment, a French woman who lived 122 years. 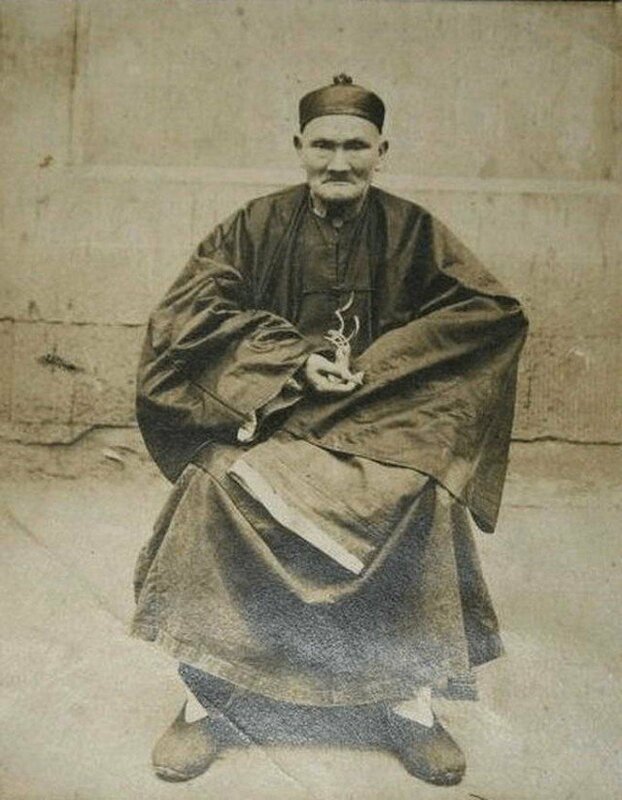 However, there are some records which show that there was a Chinese man who is believed to have lived for over 190 years. His name was Li Ching-Yuen. Le claimed that he was born in 1736. However, a professor from the Minkuo University stated that he has found an evidence which showed that Li was in fact born in 1677. The records show that the Imperial Chinese Government congratulated him on his 150th and 200th birthday. Whichever of these two birth dates is the correct one, his lifespans of 197 and 256 years made him the oldest person who has ever lived on Earth. 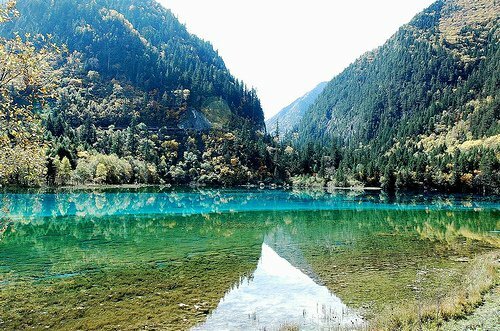 Li was born in Qijiang Xian, Sichuan, China where he passed his whole life. It is thought that during his lifetime Li had 23 wives and over 200 children. Nature was Li’s home. He was a well-known herbalist and a martial artist. He began to collect herbs at a very young age and went as far as Thailand in search for herbs which are believed to be the secret of his long life. He was selling many of the herbs that he collected. When he stopped collecting herbs, he continued to sell herbs that others gathered for him. Li never smoke nor drank hard liquids. He ate his meals regularly, went to sleep early and woke up early. People who lived in his province really liked his character and his generosity. His memory was perfect. He could easily remember events that took place 150 years ago. One of Li’s followers claimed that Le had learned the secrets of longevity from a man who was 500 years old. Li told the curious that one of the secrets of his long life was the consummation of rice wine. Another secret of his longevity was the meditation. Sometimes Li would sit for hours in the same position with his eyes closed and his hands in his lap. He claimed that a peaceful mind can guarantee at least a century of healthy life. 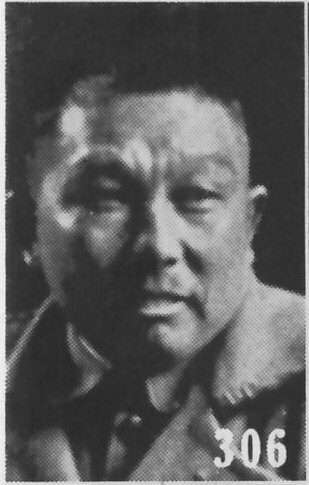 Yang Sen, the general of the Chinese army was fascinated by Li’s martial skills. He prepared a banquet in his honor and asked him whether he would like to teach martial arts to his soldiers. Li Ching-Yuen died in 1933. No one can tell exactly whether he was 197 or 256 years old when he died.